Wire fraud is governed by federal statutes since it involves transmission over intrastate communication lines. Wire fraud, a type of white-collar crime, occurs when an individual engages in fraudulent activity by using electronic media such as the Internet, radio and television. A person who is charged with wire fraud may also face mail fraud charges if his scheme also involved the use of postal mail. Are you or someone you know facing wire fraud charges? Were the defendant’s motives misinterpreted? Was there an error in accounting? What type of follow-up actions were taken? Those who are facing wire fraud charges should prepare themselves for a lengthy court battle. Federal prosecutors have an abundance of resources at their disposal and will attempt to use all of them in order to secure a guilty verdict. 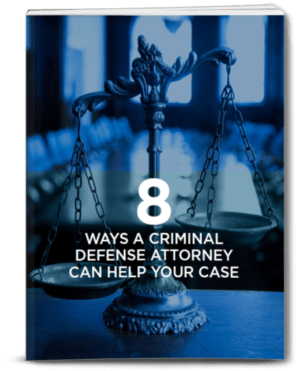 If you have been accused of committing wire fraud, you need an aggressive criminal defense attorney who will not be intimidated by federal prosecutors. 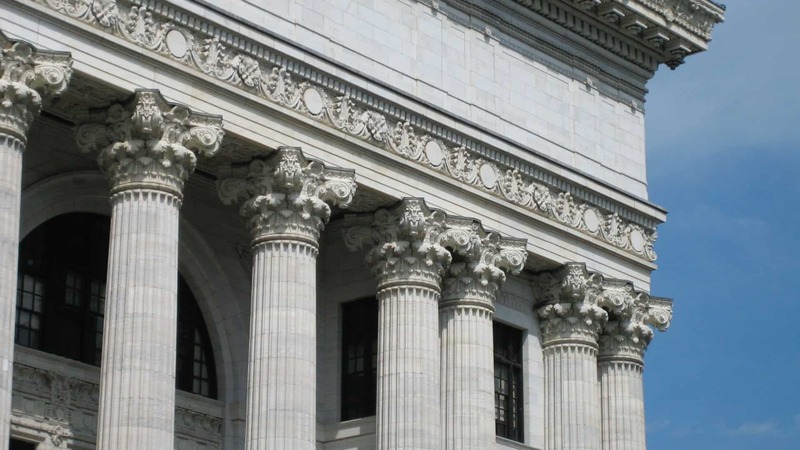 You need a lawyer who will work diligently to protect your rights in court. You need The Law Office of Matthew D. Sharp.